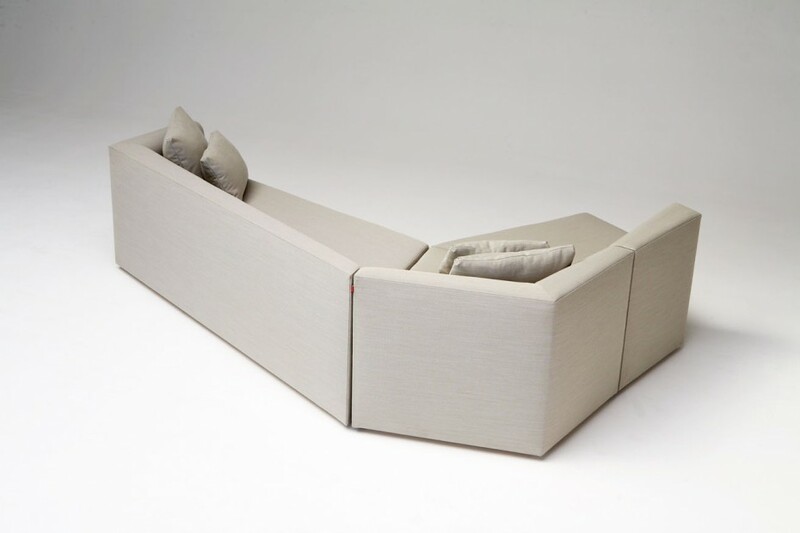 Hard wood construction with upholstered body. 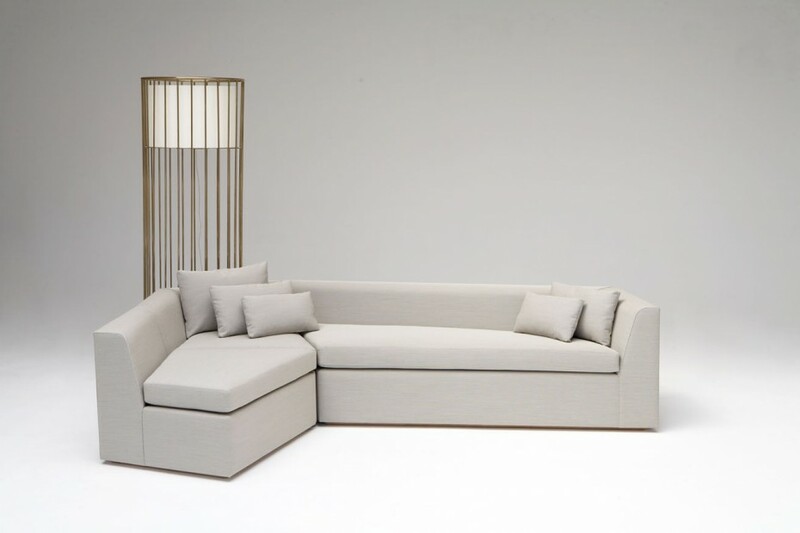 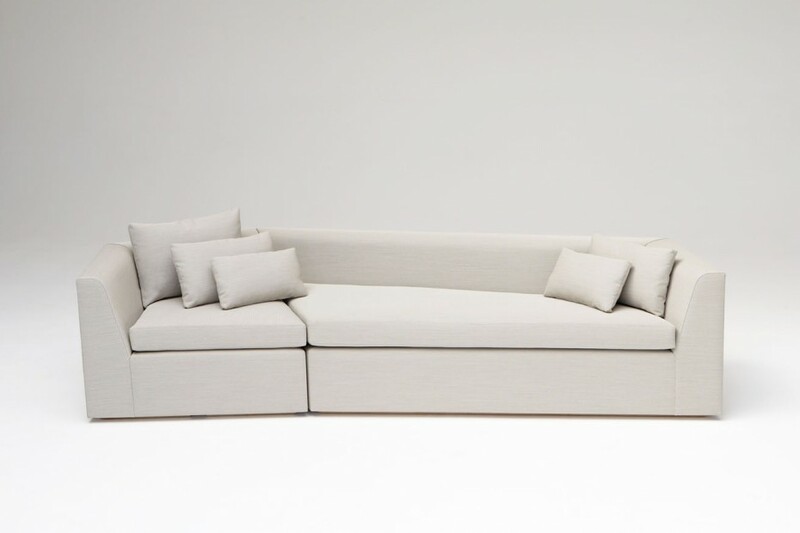 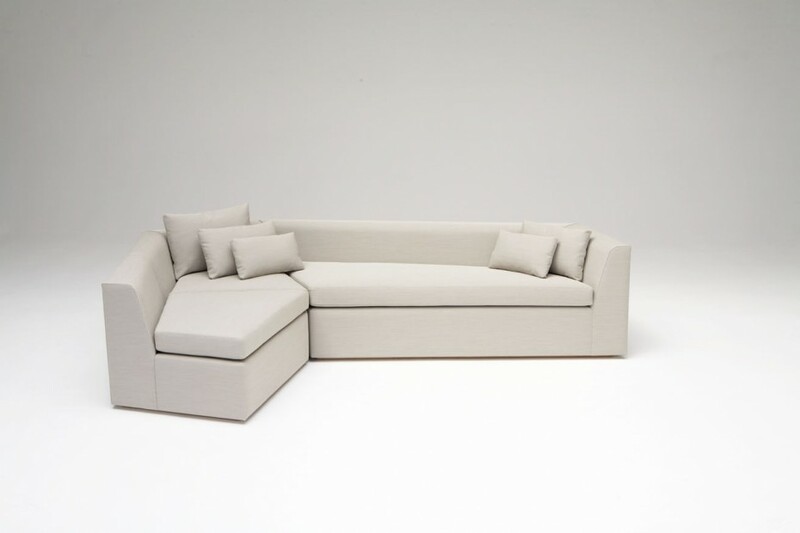 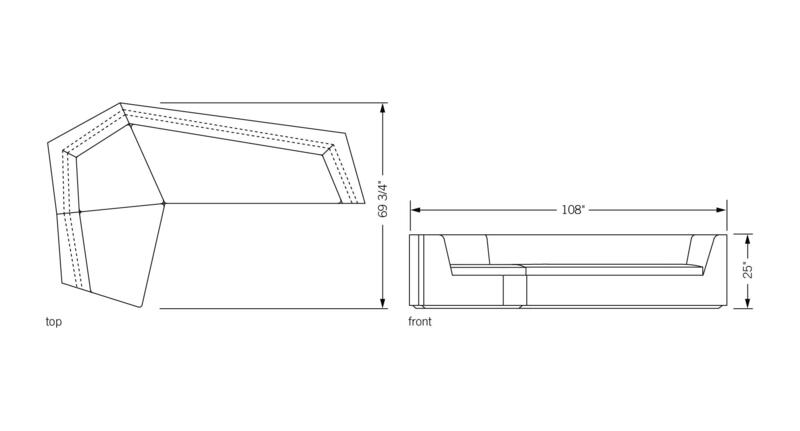 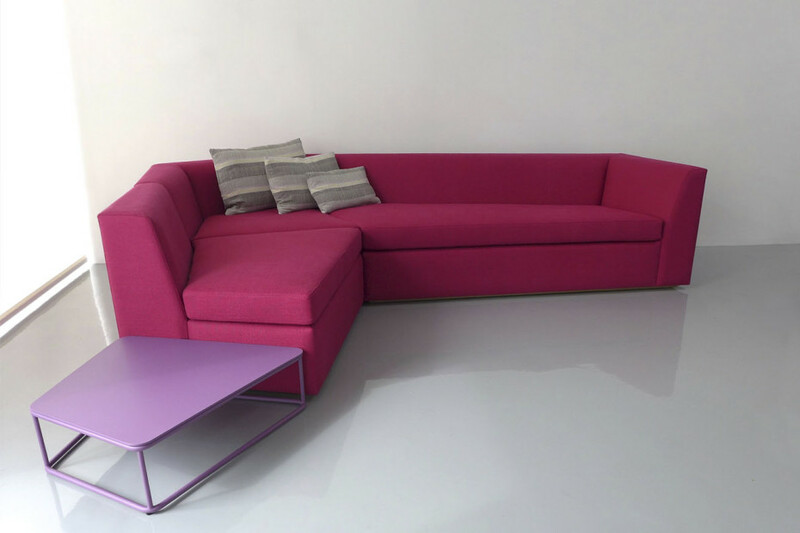 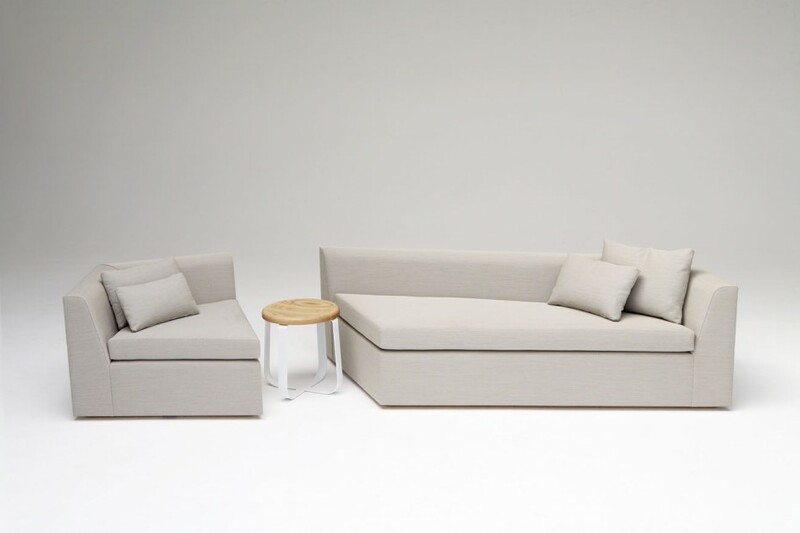 Pieces can be sourced individually, as a sofa, as a sectional, or in a multitude of formations. 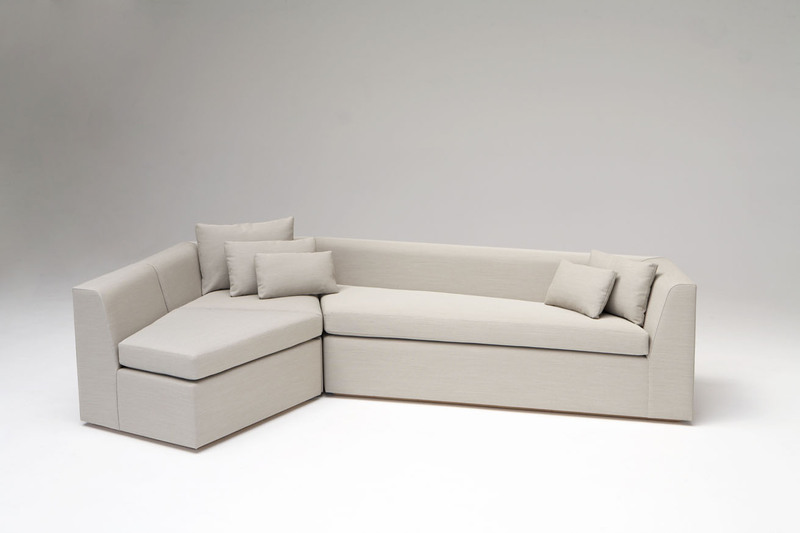 Upholstery may be sourced COM, COL, or suggested fabrics and leather.